Draw attention to the front of your store and restaurant facades with outdoor gooseneck lights. The 10" angle shade will allow you to direct your storefront lighting to your business signage below. Add a modern touch to the front of your business. Every light is made from quality commercial grade aluminum for durability. Instead of using internally lit sign boxes you can use this lighting to illuminate awnings and signs. 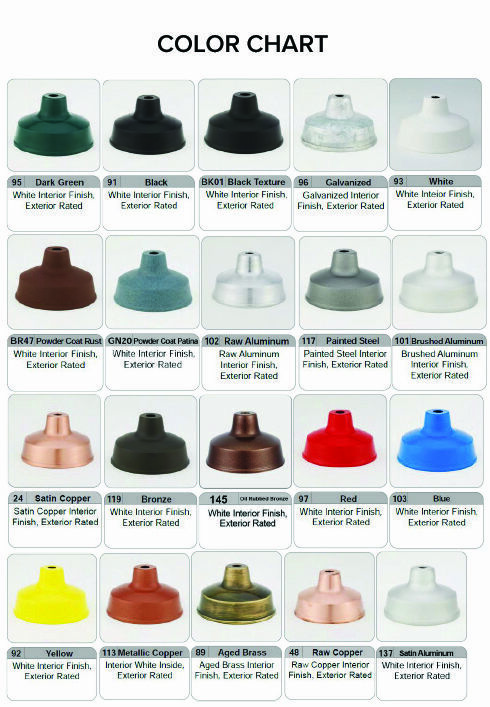 Everything is powder coated to match with a large selection of colors for you to choose from. Use your storefront lighting to really stand out from other businesses in the area. Aluminum gooseneck lights are easy to install and adjust - add a swivel knuckle for ultimate flexibility.